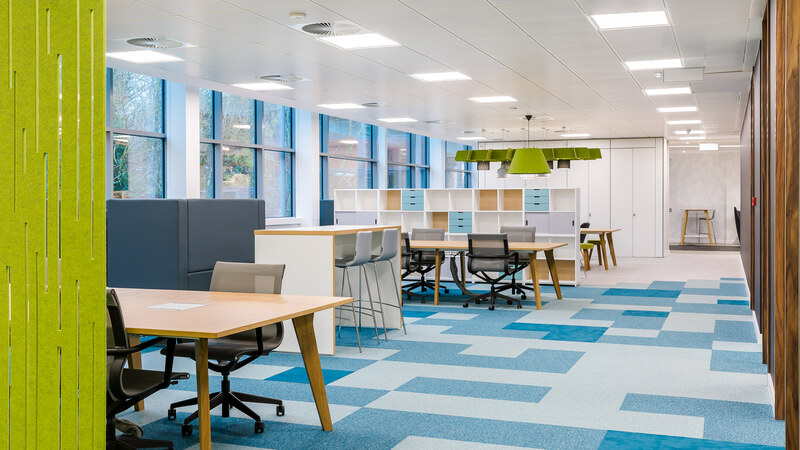 Zebra Technologies needed to expand their workspace and decided to take on a new lease in a building adjacent to their current office. We conducted several design workshops with Zebra Technology’s internal move team to construct a modern design that encapsulated their brand and supported their needs. 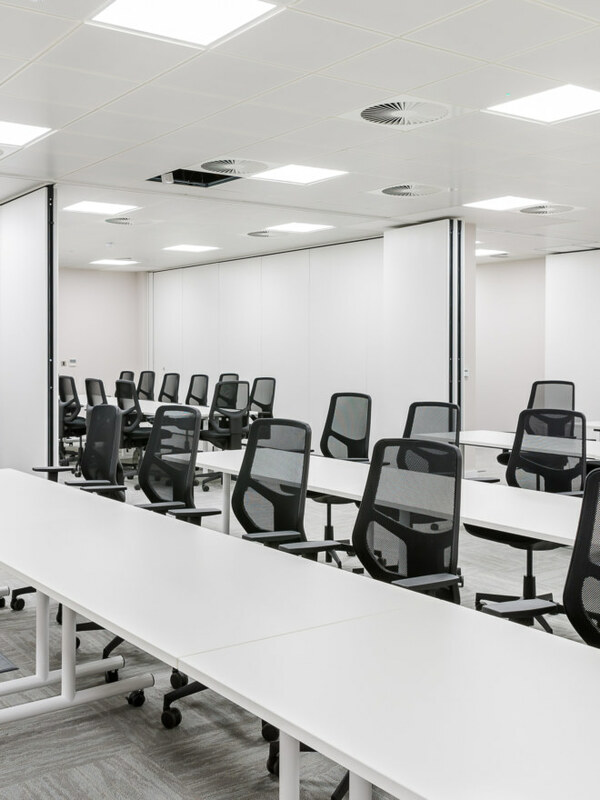 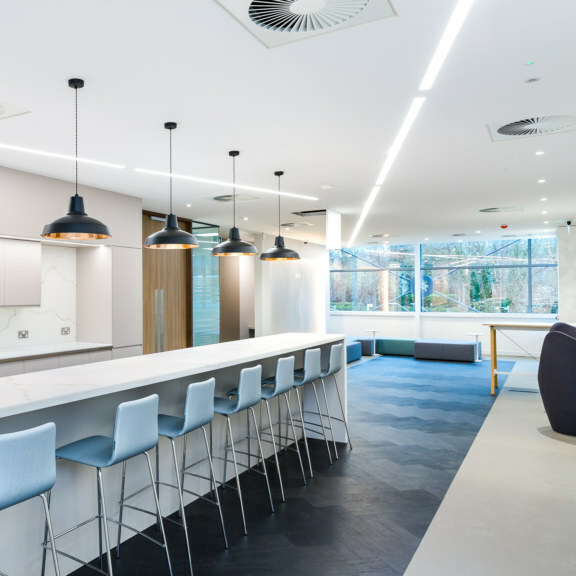 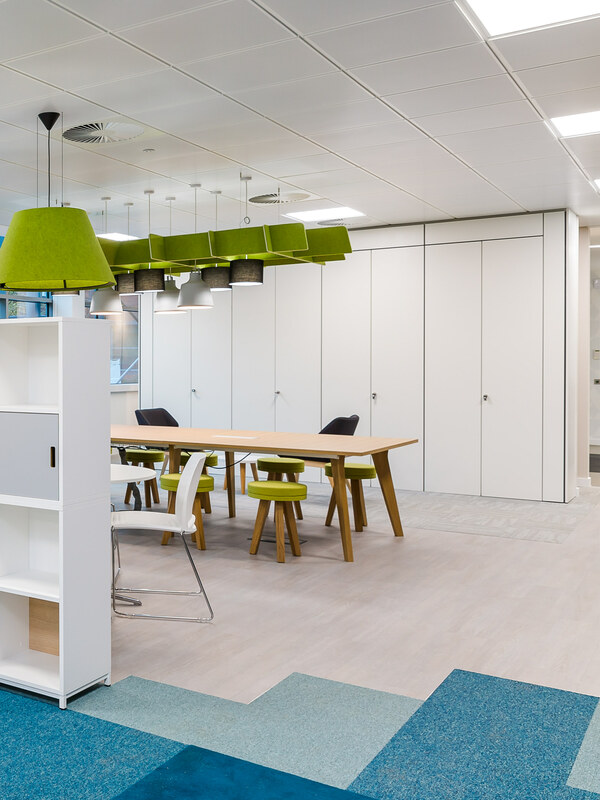 The timescale of this fit out was somewhat challenging, as we took a 10,000 sq ft shell and core space to a full Cat B fit out in 12 weeks whilst relocating tenants. 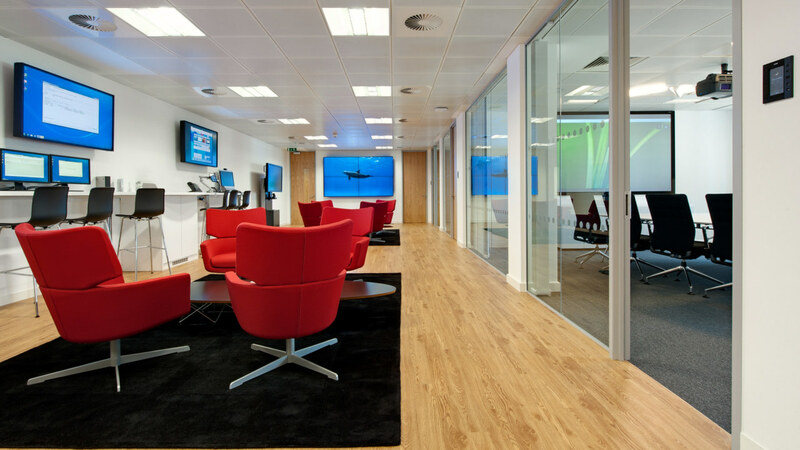 However, our dedicated team surpassed the usual design and build approach and delivered the project on time. 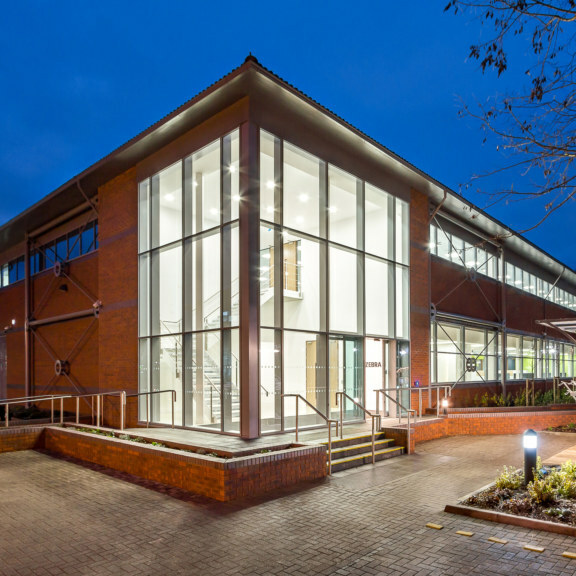 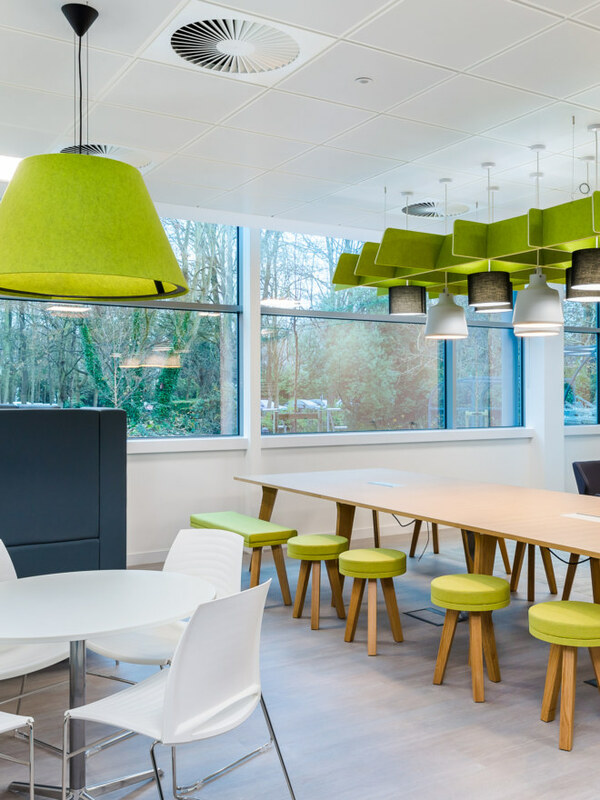 Our designers made sure to use environmentally friendly materials to achieve a ‘very good’ BREEAM rating. 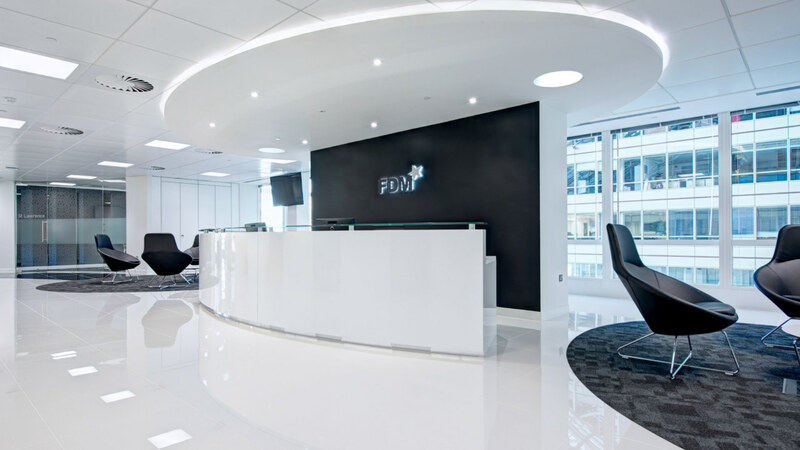 Together, our team and Zebra Technologies have created a remarkable client-facing space. 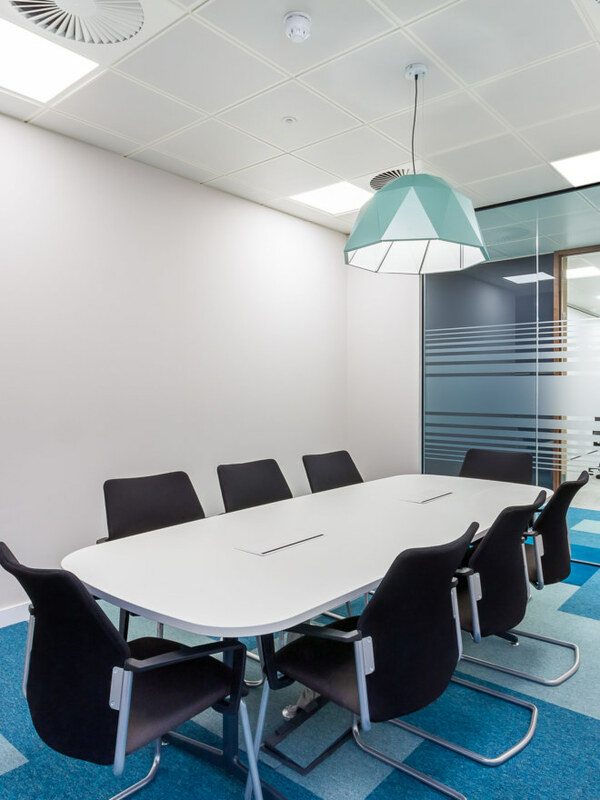 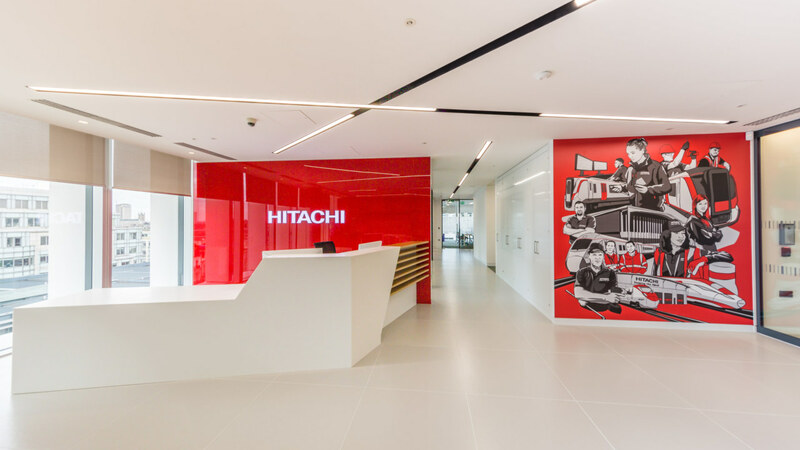 We successfully realised their vision of delivering a customer experience centre, comprising of multiple meeting rooms and breakout areas to enhance their current client experience.